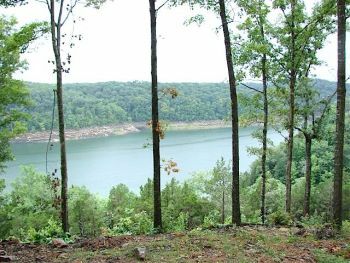 R4117- This bank-owned property offers unparalleled views of Lake Cumberland on a private dead-end road! 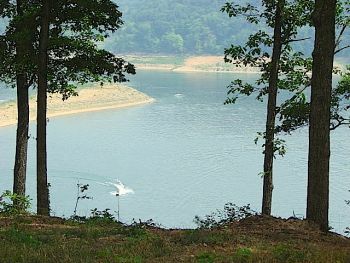 Farm offers 40.75 Acres M/L per deed with panoramic views of Lake Cumberland! 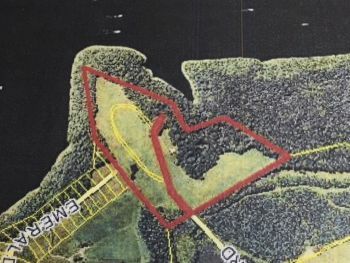 This property, once slated and approved for development offers multiple lake lots with underground electric and water installed along with rock entrance. This property would make an amazing family compound, private retreat or could still be developed! 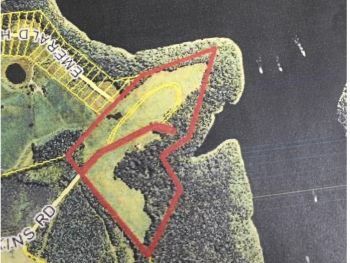 Property is only ½ mile to Prudy Hill Boat Ramp, Ben Hill & only minutes to Alligator 2 Boat Dock! Lake lots extend way over the hill offering year round views! Call on this wholesale price on this One–Of-A-Kind Lake Property!